At five feet 10 inches tall, running back Walter Payton was not the largest player in the NFL, but he developed a larger-than-life reputation for his strength, speed, and grit. Nicknamed “Sweetness” during his college football days, he became the NFL’s all-time leader in rushing and all-purpose yards, capturing the hearts of fans in his adopted Chicago. 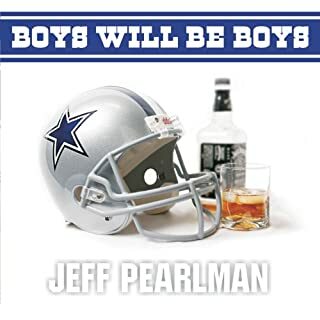 Drawing from interviews with more than seven hundred sources, acclaimed sportswriter Jeff Pearlman has crafted the first definitive biography of Payton. 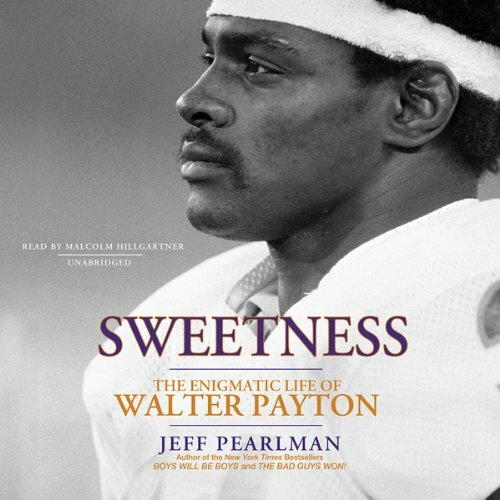 Sweetness at last brings fans a detailed, scrupulously researched, all-encompassing account of the legend’s rise to greatness. From Payton’s childhood in segregated Mississippi, where he ended a racial war by becoming the star of his integrated high school’s football team, to his college years and his thirteen-year NFL career, Sweetness brims with stories of all-American heroism and covers Payton’s life on and off the field. Set against the backdrop of the tragic illness that cut his life short at just 45 years of age, this is a stirring tribute to a singular icon and the lasting legacy he made. 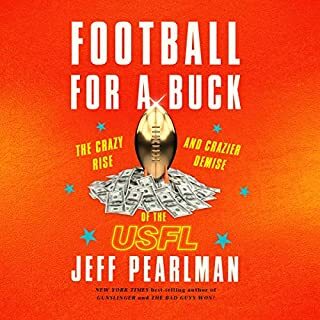 ©2011 Jeff Pearlman (P)2011 Blackstone Audio, Inc. 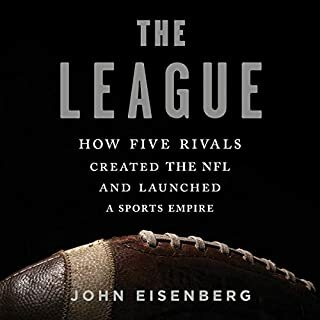 Started listening to this book after getting a tip from A Football Life episode on Walter Payton. 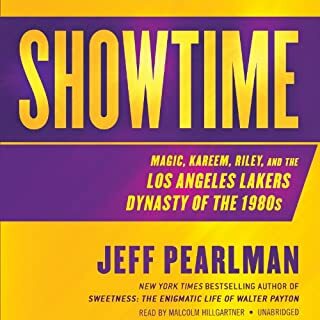 Thought that there had to be more to the man than the sparkly clean image put forth by the media and the family and this book does a very thorough job of giving the details of a rather complex human being without being a tabloid. The narrator did an excellent job with the pace and the different sounding voices. It was an audiobook that was hard to turn off. It covers Walter's life from Mississippi to Illinois and pretty much everything in between. I was able to follow up some of the events of the book with YouTube clips (e.g., Walter's Hall of Fame Induction speech and his brother Eddie's eulogy at the memorial service) which brought the elements of the book to life. The inside story of WP and his football/life lessons. What was one of the most memorable moments of Sweetness? The softness of the man in spite of his womanizing and selfish behavior. If you are a Payton fan, great book!!! I grew up as as a Bear fan and of course a Walter Payton fan. Every kid who played football wanted to be Payton. 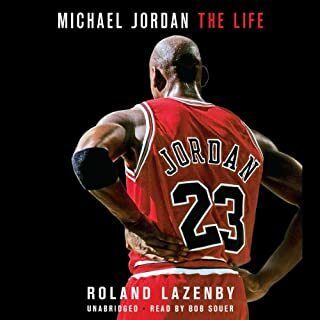 This book is by far the most detailed of his life and career. The book closes any gap you may have had on what happened during any part of his life. I met Walter once. He lived next to my mother in Arlington Heights for 8 years before he moved to his mansion. My mother baby sat for Walter &amp; Connie's kids occasionally. He was really a sweet guy, my mother loved Walter &amp; Connie &amp; the kids. The book was a bit of a downer as it detailed his many flaws, particularly infidelity. Still, I loved learning about his life story. He was a real &quot;stud&quot;. Walter died of liver cancer at age 46, probably from taking so many unregulated pain medications during and after his his playing days. Football is a beautiful sport, but tough on the body. Excellent research, really good writing. A candid account of one of my favorite people. He is more complex than I imagined. Great narration. I looked forward to getting back to "the book" each time I had a drive to make. It is a long book but held my interest throughout. If you are interested in the 1985 Bears this book adds a lot to the story at a deeper level about a key player. I never really knew my childhood hero until now. Walter Payton was everything that I thought he was and everything that I never would have believed him to be. Walter Payton lived an incredible life with remarkable highs and the lowest of lows and his stories is a great read for anyone who loves documentaries. 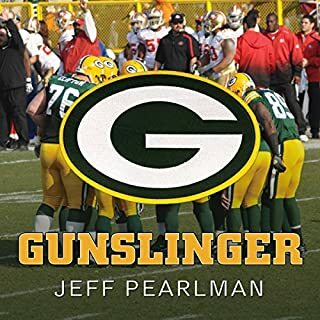 Would you try another book from Jeff Pearlman and/or Malcolm Hillgartner? I am not sure. I did not like the narrater when he tried to sound like Payton or his agent. It started to annoy me. I liked the agent. He seemed to be a straight shooter and really help guide Payton for most of his life. Do you think Sweetness needs a follow-up book? Why or why not? All in all I enjoyed the book. I could have done with out the bad impressions from the narrator, but the story as a whole was interesting and I found out a lot about Payton that I would have never known. What would have made Sweetness better? Less story telling and acting as if he knew what Payton was thinking. Should have stuck to a more reporter oriented approach since he had so many "unknown or unnamed " sources. Has Sweetness turned you off from other books in this genre? Tried to sound like Payton and came off cheesy. What character would you cut from Sweetness? Mean spirited way to make a buck by trashing someone while their family is still here to deal with the pain. Really took every opportunity to trash Connie.